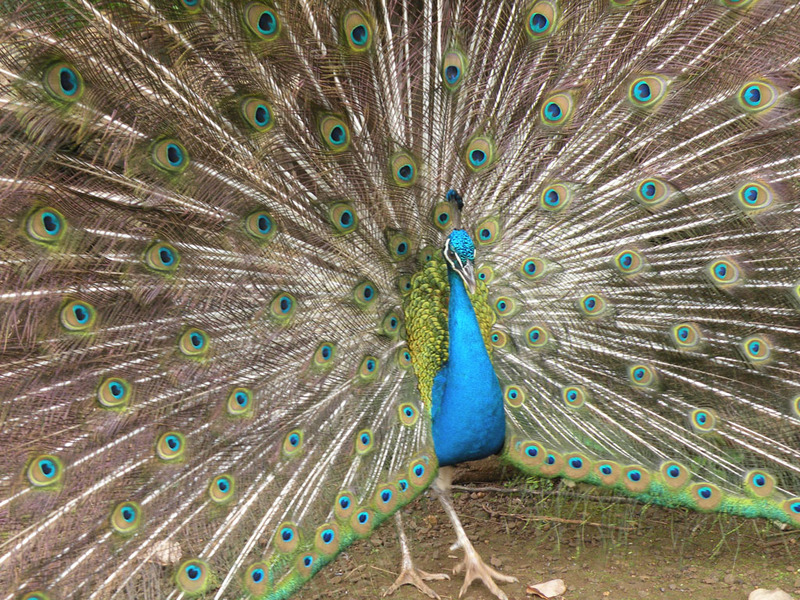 We found this peacock while touring the Na ‘Aina Kai Botanical Garden on Kauai. It was an amazing place. 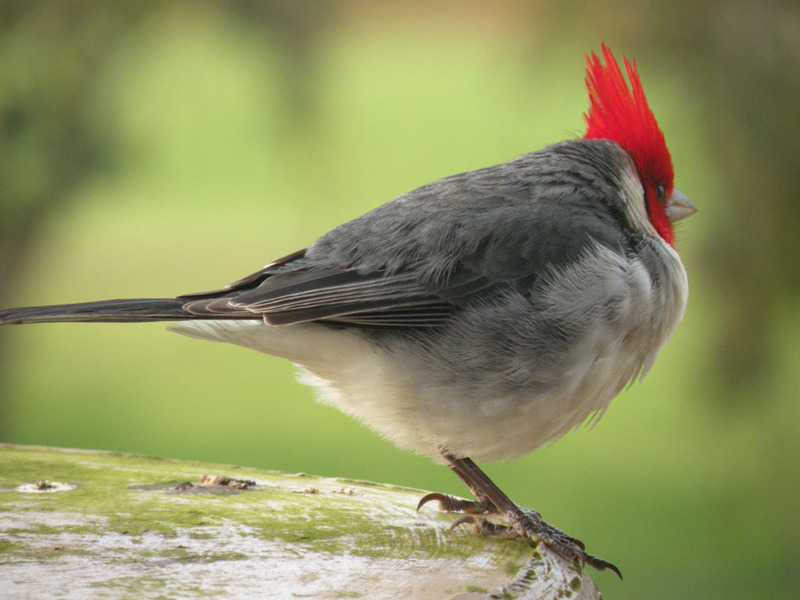 Red headed cardinals are found all over the island of Kauai. This one was hoping to steal our breakfast.